Why does your athlete train? Is it to make the team? Get the starting role? Do they hope to get a scholarship or do they simply want to have fun staying active with friends? 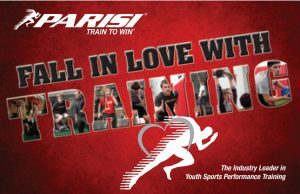 Fall in love with training this month at the Parisi Speed School! 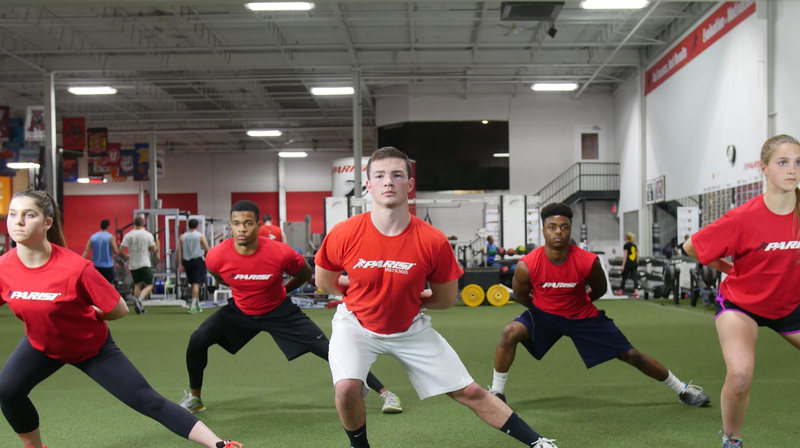 Our certified trainers can help your athlete reach their goal of becoming more powerful and explosive, or simply to gain speed and self confidence. Take advantage of one of our flexible unlimited training memberships this month! Our staff is here to deliver a positive, detail-oriented experience for you and your child. Learn more by contacting us at [email protected] or call 585-381-3278.